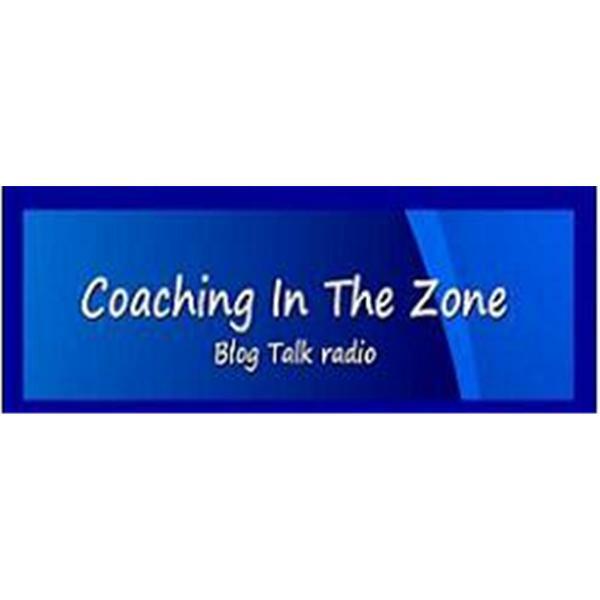 If you liked this show, you should follow Coaching In The Zone. Please join us this week as we welcome to our show special guest Author Jennifer S. Wilkov. Jennifer S. Wilkov Media personality, host and producer of the # 1 radio talk show “Your Book Is Your Hook!” on WomensRadio. Jennifer is a best-selling award-winning author who has been published five times, an award-winning freelance writer and a respected book business consultant in her business by the same name, “Your Book Is Your Hook!” She has both self-published and been published by a traditional publisher. She created the From Thought to Sales in 90 DaysTM book process which she developed while writing, marketing and publishing her best-selling book, Dating Your Money: How to Build a Long-Lasting Relationship with Your Money in 8 Easy Steps. She now shares this process with first-time and seasoned authors to assist them with the writing, marketing, getting published and making money processes for their books. She teaches simple strategies to tweet, post and find followers and connections for authors, business and media professionals and others to build their marketing platform and expand the reach of their book, business or project while they attend to their jobs, families and personal lives. Specific how-to tips from her book, The Green Guide Girls: Guide to Book Publishing which she published, produced and co-wrote with the founder of Plant A Tree USATM about environmentally friendly book publishing, can be found in the How to Go Green series on PlanetGreen.com, a Discovery Company website and originally appeared on and were endorsed by Treehugger.com. She is currently on an international tour with her fifth book, Boys Before Business: The Single Girl’s Guide to Having It All!